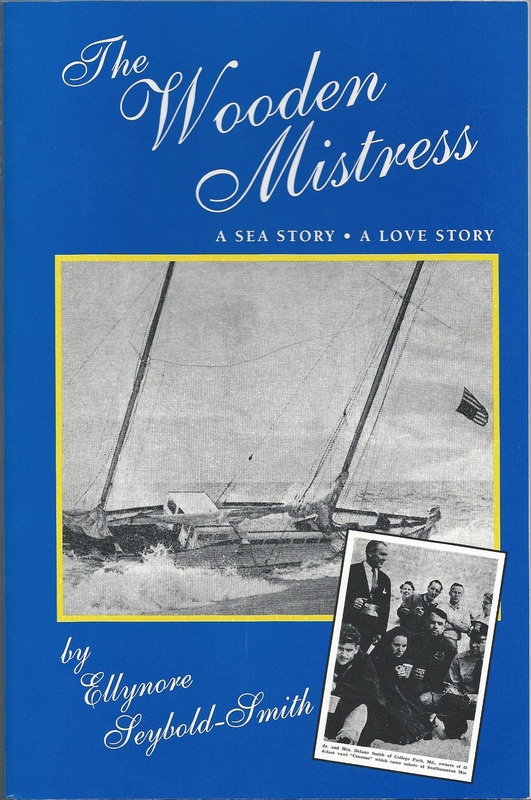 This is a true story of an event in 1962 on the beach Southampton, Long Island, New York. After a shipwreck, the real story is how the people of Southampton came together. Available now on Kindle and Nook, also in paperback on Amazon.com.